After several months of development, we can finally announce the launch of our brand new website! 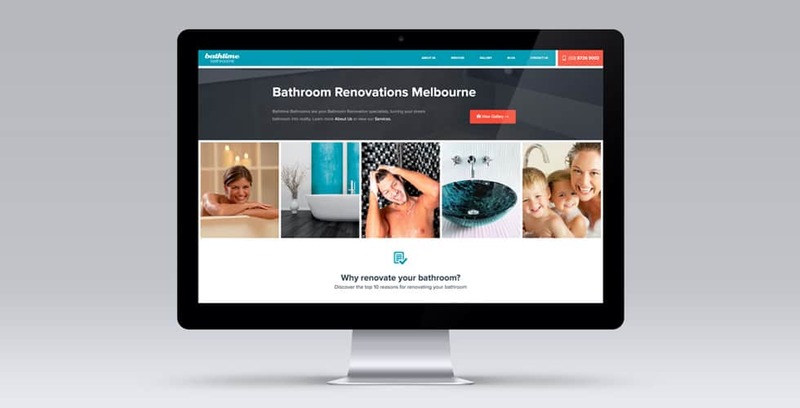 We’d like to particularly thank Ned Nikolic of Viscore who worked hard to design and develop our brand new website. Some of the things you can expect to find on our website are the services we offer, our team, and what our customers are saying about us. Word of Mouth is Wonderful! Add us on lnstragram and to stay up to date with design inspiration. That's great! We'd love to hear about your project. Contact Bathtime to organise a free appointment so we can provide you with a quote and time frame.